Russian oil exports to China increased fifteen percent in January, as Beijing's crude imports from Saudi Arabia decreased at the same time, according to China's General Administration of Customs. Beijing bought 3.36 million tons of crude oil from Russia last month which is a fifteen percent increase from the year before. January imports from Saudi Arabia fell to 4.23 million tons from 4.47 million tons in December. China has also reduced year-on-year oil imports from Angola by 7.5 percent (three million tons) and Kazakhstan by 15.7 percent (354,000 tons). 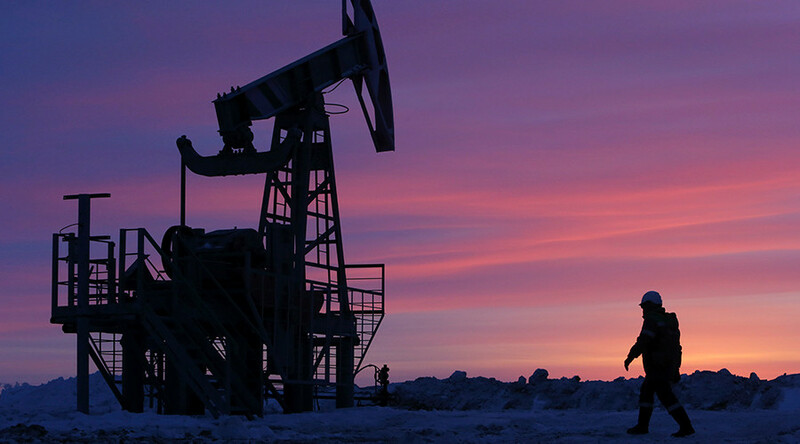 In recent years, Russian oil producers have been gaining momentum in the Chinese market. 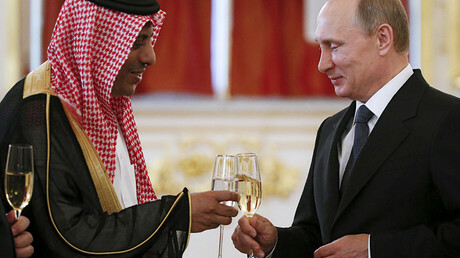 Russia surpassed Saudi Arabia as the biggest crude exporter to China in four months during 2015. In the past five years the kingdom has lost the top spot only six times. Since 2010, Saudi Arabia has increased crude exports to China by about 120,000 barrels a day while Russia managed to increase exports by 550,000 barrels a day in the same period. Analysts say Russia’s readiness to accept the Chinese yuan as payment for oil is one of the key tipping points. The two countries have a financial cooperation program including a three-year ruble-yuan currency swap worth more than $20 billion. In a series of blockbuster deals Moscow and Beijing have increased energy cooperation. Two years ago Rosneft and CNPC signed a 25-year oil deal worth $270 billion under which the Russian company is expected to supply 360.3 million tons of crude to China.